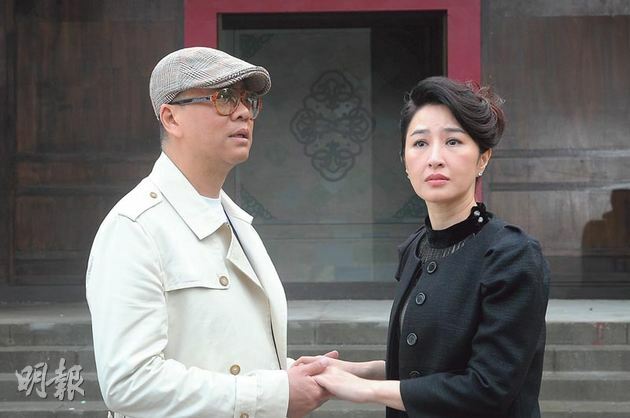 Esther Kwan makes a TVB comeback collaborating with her best on-screen partner Bobby Au Yeung in the new series Always and Ever, which premiered last night. The premiere averaged at 27 points, peaking at 30 points. There were widespread compliments on Esther's outstanding acting; her acting is several skill levels higher than Myolie Wu and Fala Chen; she and Bobby are really matching. The story is light and funny, especially the part where Bobby travels back in time to the Song dynasty and into Justice Sung's body. Also, Triumph in the Skies II episode 21 averaged 31 points and peaked at 32 points.